More than 500,000 digital-only subscribers underline shift in how news is consumed and monetized. 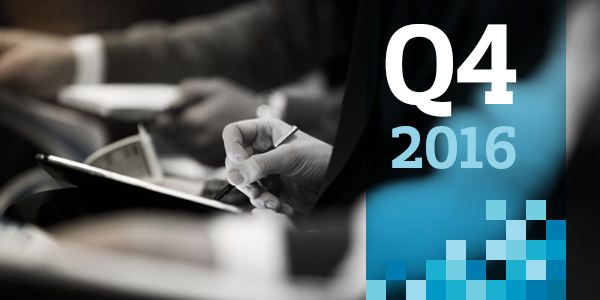 Today, Schibsted Media Group released its Q4 2016 report. EBITDA ex. 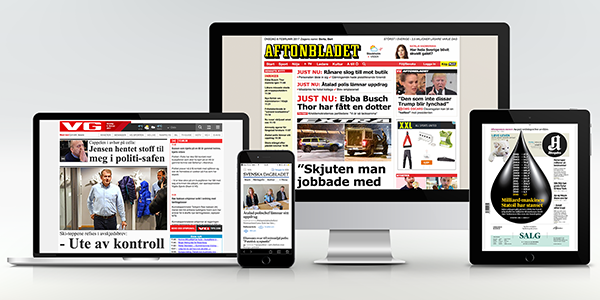 Investment phase increased 9 percent to NOK 682 million. 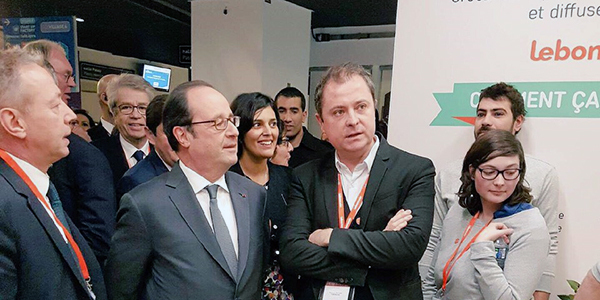 Leboncoin was the center of attention when France’s President, François Holland, visited their booth at this week’s renowned Entrepreneurs Fair in Paris. 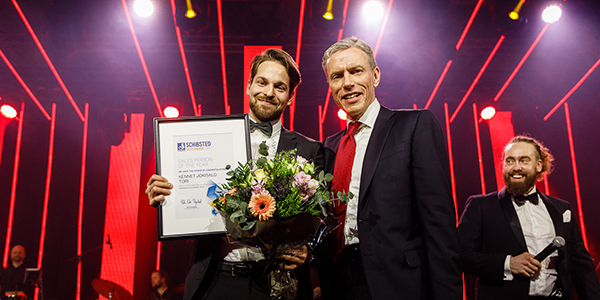 Tori’s Kennet Jokisalo has been awarded Sales Person of the Year, while Michael Hili from Schibsted Sales and Inventory is Sales Manager of the Year at Schibsted Sales Awards in Copenhagen tonight. 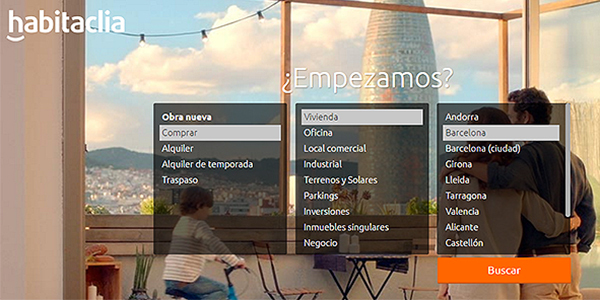 With the purchase of Habitaclia, a real estate portal specializing in the Mediterranean, Schibsted strengthens its leadership in the Spanish real estate sector. 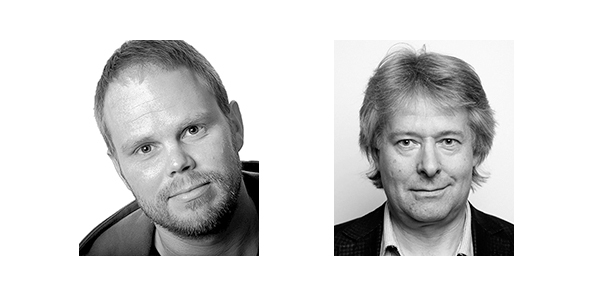 Torry Pedersen (59) is leaving VG to lead Schibsted’s publishing business area in Norway. The Board of VG has appointed news editor Gard Steiro (40) as the new editor-in-chief and CEO. The changeover will take effect from 9 January 2017. Torry Pedersen (59) slutter i VG for å lede Schibsteds publisistiske virksomhet i Norge. 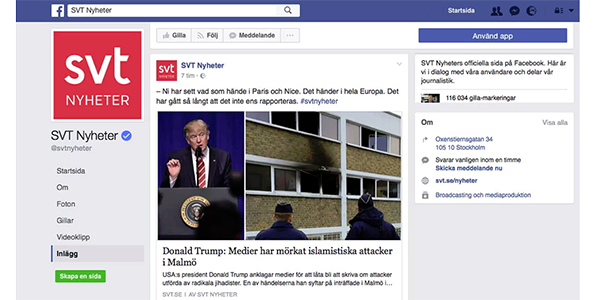 Styret i VG har ansatt nyhetsredaktør Gard Steiro (40) som ny sjefredaktør og administrerende direktør. Skiftet finner sted fra 9. januar 2017. 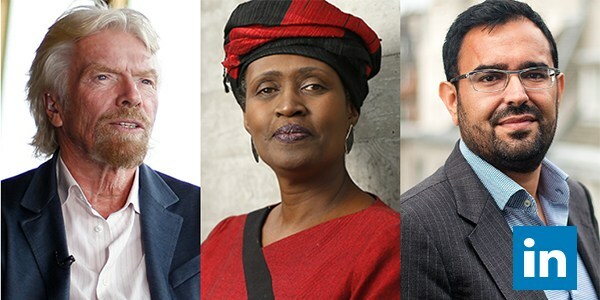 Schibsted’s own VP of Venture Foresight, Azeem Azhar, has been named one of the UK’s top influencers in LinkedIn’s Top Voices of 2016 chart. 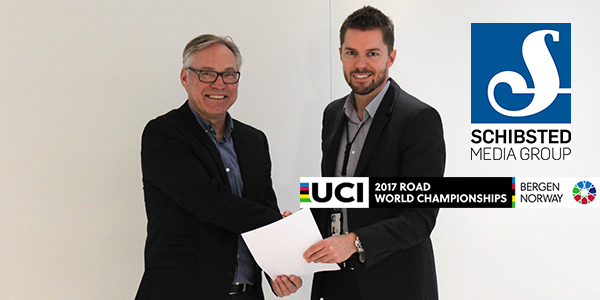 Schibsted Norge’s subscription newspapers have signed a partnership agreement with Bergen 2017, organiser of next year’s UCI Road World Championships. 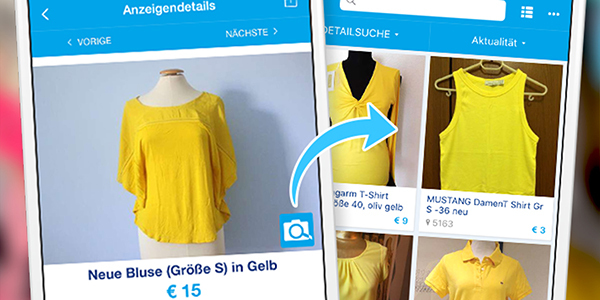 Improved with automated image recognition, the willhaben app lets users take pictures of fashion favourites and find suitable ads using the Fashion-Cam feature.